I just created a new video showing how I create this letter "B." 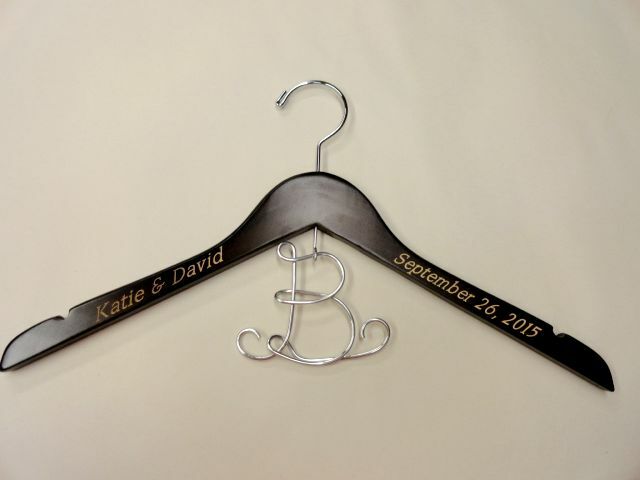 It was created to add to this engraved wedding dress hanger. 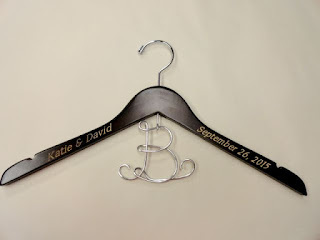 There are a variety of ways to create hangers for the bride to be. They are all beautiful, not matter which style you like the best. I would love for you to stop by and take a look at my newest video: Creating Wire Letters . To see more of my work, please stop by my shop: Original Bridal Hanger . Also, stop by and check out my videos on YouTube: Creation Videos .